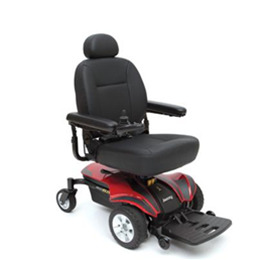 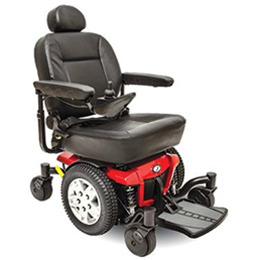 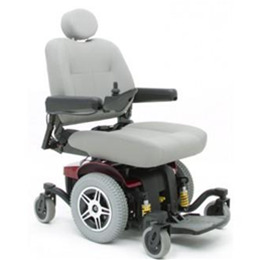 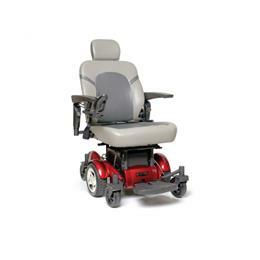 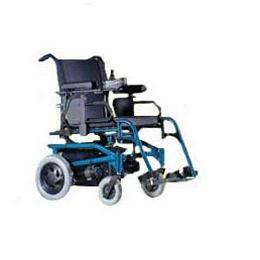 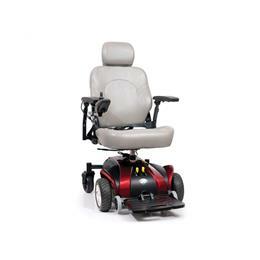 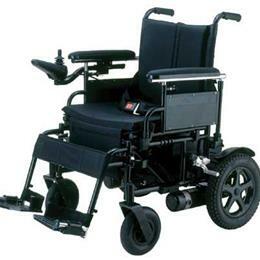 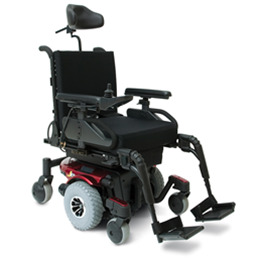 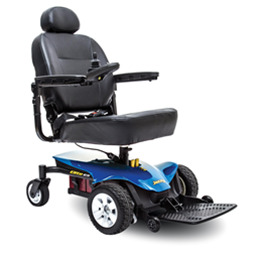 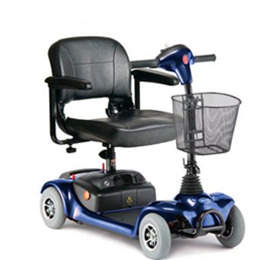 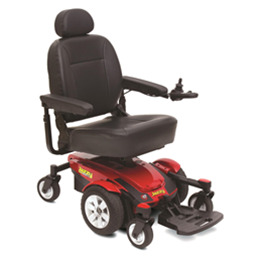 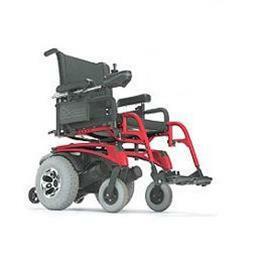 The Jazzy® 614 HD delivers outstanding performance and superb maneuverability in a powerful, stylish package. 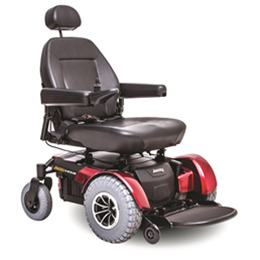 Enhanced in-line motors, advanced ATX suspension and upgraded electronics make the 614 HD an innovative and exceptional overall value. 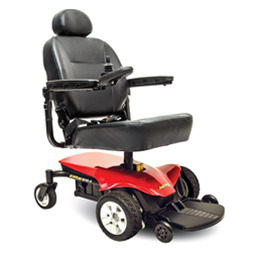 Modularity is the essence of the Quickie® S-525. 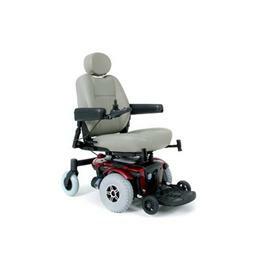 Custom build this chair from the ground up. 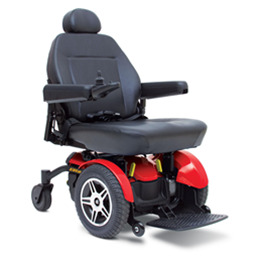 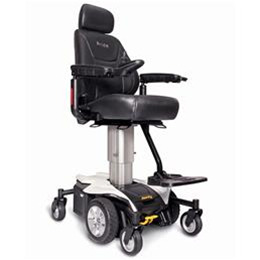 Start with the power base, then select the most appropriate seating options according to the rider's needs. 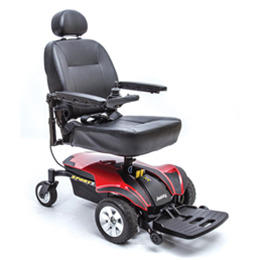 The modular design allows it to fit a person's body and their lifestyle.